Cornerstone Healthcare is an independent nursing recruitment agency based in the UK, with a large number of qualified nurses. As this company is run by nurses, we understand the needs of the organisations we serve. 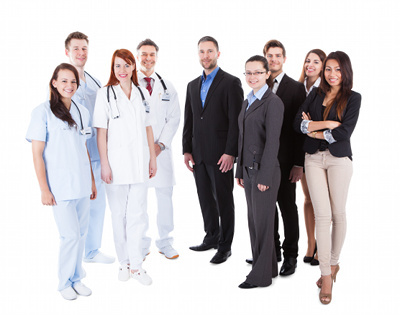 We offer excellent service and care as standard, with tailor-made recruitment packages to suit every unique requirement, large or small, and at every level within the healthcare sector. Our service is friendly, reliable, professional and personal – and tailored to your needs – while our experienced consultants operate with energy and enthusiasm to deliver our promises in a way that is clear, simple and effective. We believe in good communication and constantly seek to improve, but our CTS (Candidate tracking system) will be one step ahead in keeping everyone informed of the progress.